It’s a big show! 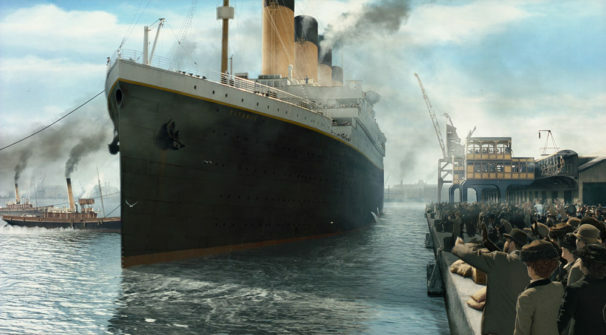 In the second-ever such concert/film screening in the United States, the blockbuster film Titanic will be shown on a vast LED outdoor screen with James Horner’s epic score performed live by the New West Symphony. The special event will take place on the campus of California Lutheran University in Thousand Oaks on Saturday June 22. 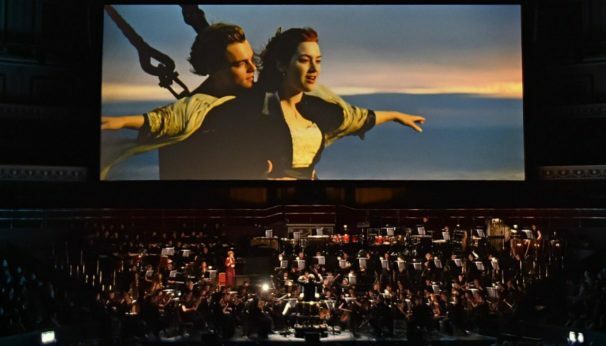 Attendees of the June 22 event will see the complete film (3 hours, 22 minutes with intermission) projected on a vast LED screen and brought to life through the extraordinary sounds of the New West Symphony Orchestra and singers, in a launch of the Symphony’s 25th season. Born in Los Angeles in 1953, Horner spent his formative years in London where he attended the prestigious Royal College of Music. His initial interest was to become a composer of serious, avant-garde classical music. Returning to his native California, Horner continued his music education at the University of Southern California, where he received a Bachelor of Music in Composition. He then transferred to the Masters program at UCLA, where he earned his Doctorate in Music Composition and Theory. During his time at New World, Horner met a young cameraman named James Cameron, with whom he would later collaborate on the hit sequel Aliens and, of course, Titanic. 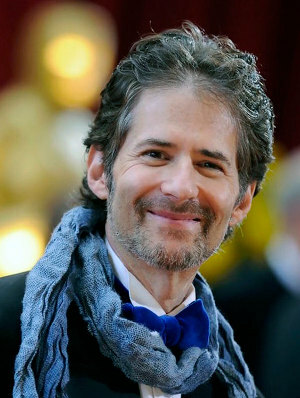 In the ensuing years, Horner has gone on to collaborate with many of Hollywood’s most noted and successful filmmakers, including Ed Zwick, Joe Johnston, Phil Alden Robinson, Steven Spielberg, William Friedkin, Mel Gibson, Oliver Stone, Philip Noyce, Michael Apted, Lasse Hallstrom, Norman Jewison, and Francis Ford Coppola. Titanic Live is being presented by New West Symphony in partnership with CSUN/The Soraya and California Lutheran University. Titanic Live is an Avex Classics International Production. newerREVIEW: ‘I Married An Angel’ at City Center’s Encores!